Once Google announced that they were jumping into the eReader market, we knew it wouldn't be long until they released an app for android phones. With the Google "Books" app now available as a free download in the Android market, its time to see how well it stands up against the other Android eReaders. Page turning can be done by either pressing in the right-hand corner to advance the page or left-hand corner to go back a page. All of these options can help create a very enjoyable and personalized reading experience but are really nothing new when compared to other reader apps. One nice feature of the app is that you can tap in the center of the page you are reading to open up a slider on the bottom of the page. This slider shows you what page you are on and allows you to "slide" across the pages to quickly get to a specific page. Though the slider is useful and the app automatically opens the book to the last page you were reading, the inability to bookmark pages is something that Google really should address in upcoming updates. Simply press the "Get Books" text that is located on the home page and you are taken to the Google eBook online store. The landing page will show the current best sellers where you can read a book review, download a sample or purchase the ebook. To make your book search a bit easier, Google has grouped its ebooks into categories. In the category view, you can narrow your search to the top free books, fiction, humor, history and many other categories. The home screen also provides a familiar Google search area, where you can enter in an author, keyword or book title. Since Google is the master of searches, it is not much of a surprise at how well the search tool works. The Android Book app will sync with your Google eBook reader so that any downloaded ebooks on one will automatically populate on the other. 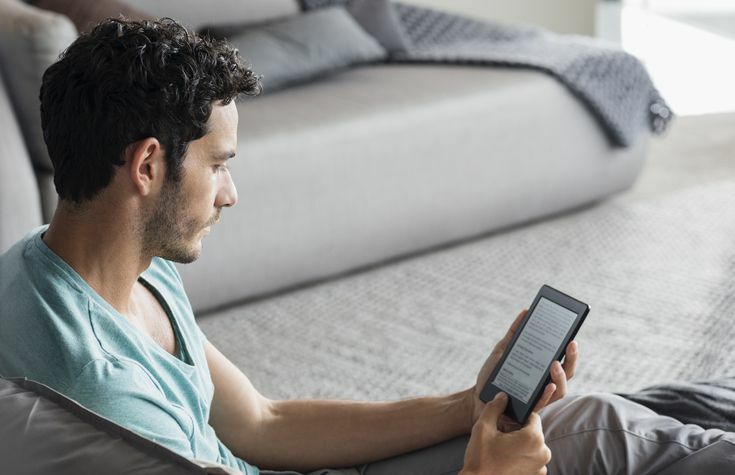 Since both the eBook reader and the Android app sync with your Google account, this syncing process is fairly simple and available wherever you have an internet connection. Like many other eReaders and their associated Android app, Google Books will keep track of what you are reading and what page you last read. Open up the Books app on your Android phone and you be taken directly to the book and page you were reading on your Google eBook. The incredible number of titles that are available for the Google Books app is astounding and is growing constantly. This alone earns this app 3 stars. The clarity and personalization options are only worth 1 star as the lack of bookmarks is really a drawback for this app.